1. In a bowl, mix red chilli powder, turmeric powder, salt with little water. 2. Rub this all over the fish and keep aside for 1 hour. 4. 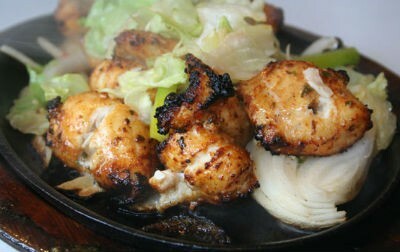 Shallow fry the marinated fish till golden brown. 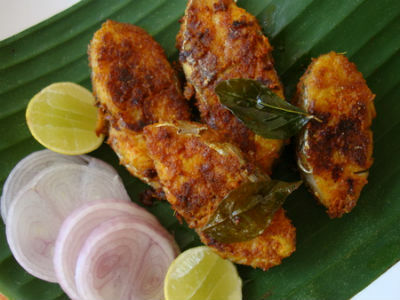 Feel free to comment or share your thoughts on this Fish Fry Recipe from Awesome Cuisine.